Beautiful voice and lyrics, I hope to listen more songs with your voice. Very warm tune. Lovely lyrics. Thank you, Anastasia and Vandera. Definite buy in my book. 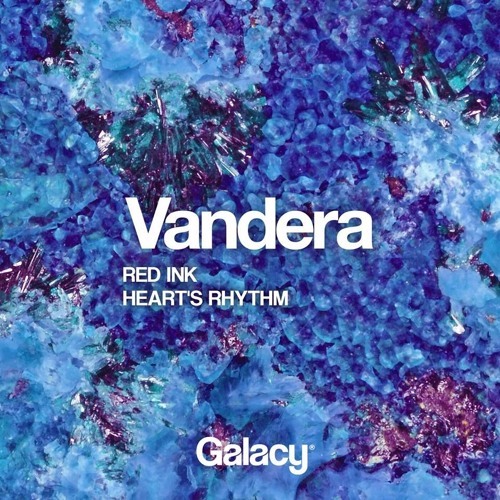 Buy Vandera - "Heart's Rhythm (ft. Anastasia)"
Users who like Vandera - "Heart's Rhythm (ft. Anastasia)"
Users who reposted Vandera - "Heart's Rhythm (ft. Anastasia)"
Playlists containing Vandera - "Heart's Rhythm (ft. Anastasia)"
More tracks like Vandera - "Heart's Rhythm (ft. Anastasia)"